Sharks captain Joe Thornton has been among the elite players in the 2013 playoffs. His offensive production, faceoff prowess and defensive dominance have helped the Sharks to the brink of the Western Conference Final. Due to his strong play and leadership, Joe is the NHLPA.com 'Player of the Week'. The San Jose Sharks have some significant talent on their 2013 team. Players like Logan Couture, Patrick Marleau & Dan Boyle have been, and continue to be, some of the top players in the league, but undoubtedly, it is their captain, Joe Thornton who is leading the way for the Sharks in 2013 Stanley Cup playoffs. The former #1 overall pick in 1997 is showing the hockey world that his combination of offensive vision, physical play and defensive dominance is exactly what is needed to excel in the cauldron of the NHL playoffs. As the Sharks trade home ice victories with the Kings in their Western Conference semi-final, San Jose will need Joe to continue his high-level of play as they head for a Game 7 showdown with the defending champs in Los Angeles on Tuesday night. Thornton has certainly earned his captain’s stripes in the 2013 playoffs. With 9 points in the Sharks past 8 playoff games, he is among the team’s leaders on the offensive side of the game. But it has also been his ability to dominate in the faceoff circle, block shots and kill penalties that has really given the Sharks a boost and helped propel them to the brink of the Western Conference Finals. With the series coming to a climax, the stage is set for someone on one of these teams to play the catalyst and hero in leading them through to the next round. 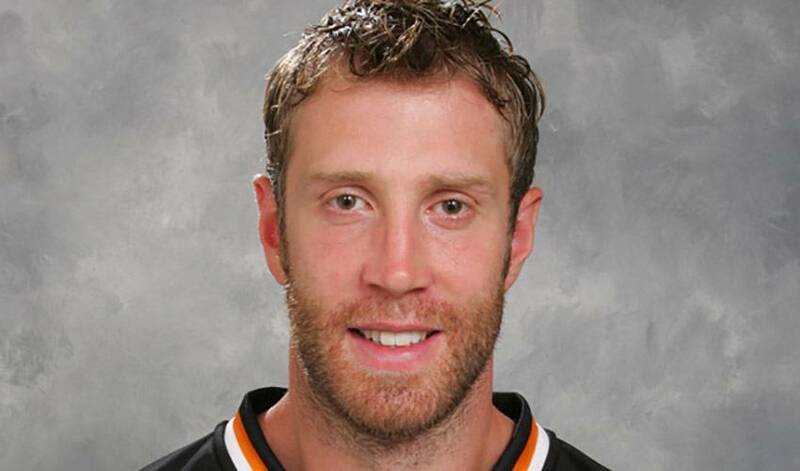 There is a good chance that Sharks captain, Joe Thornton will play a prominent role in deciding the outcome.